Mental health plays a role in everything we do, from how we see ourselves, to how we interact with others, to how we view the world around us. 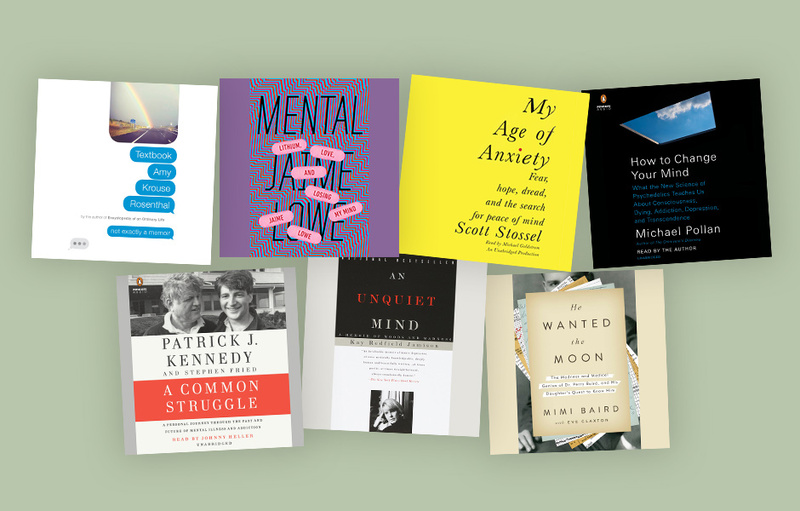 The way in which mental health affects each individual is unique—no two experiences are alike. As Mental Health Month continues, we’d like to share the stories of those who have dealt with mental health issues, whether their own, a loved one’s, or those of millions of people around the world. In her bestselling classic An Unquiet Mind, Kay Redfield Jamison changed the way we think about moods and madness. Dr. Jamison is one of the foremost authorities on manic-depressive (bipolar) illness; she has also experienced it firsthand. For even while she pursued her career in academic medicine, she found herself succumbing to the same exhilarating highs and catastrophic depressions that afflicted many of her patients.